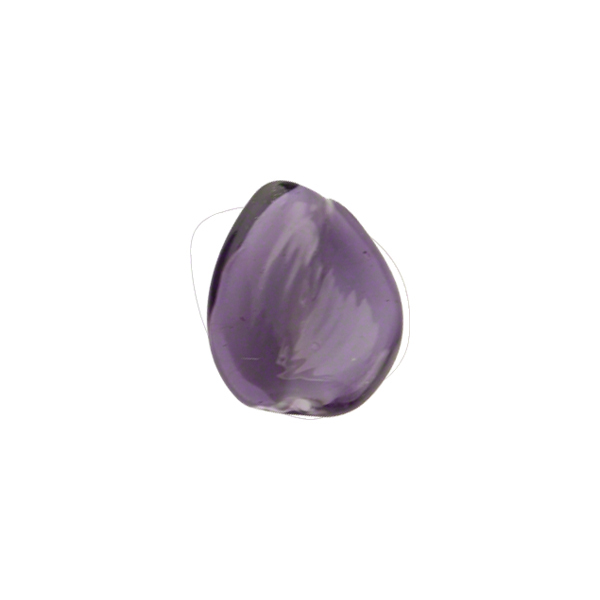 Our little 12mm Incalmo foglia Murano glass bead (leaf or twist) where we use an interior of white opaque glass with an exterior coating of our transparent Moretti glass make a perfect earring, small and dainty and full of color. These can also be frosted for another great effect. 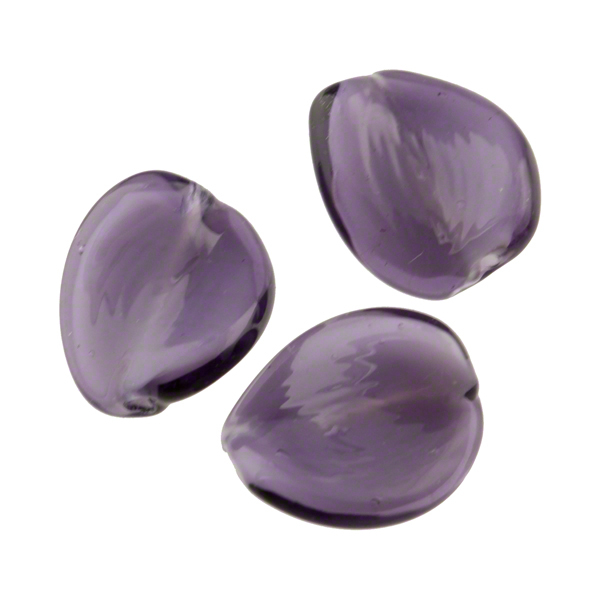 The Blu Inchiostro is a rich plum purple adding vibrant color to your jewelry.